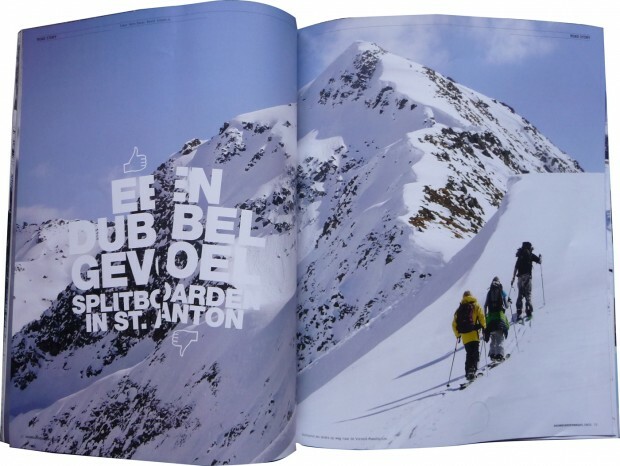 In this Article you can find a story about our splitboardtrip. 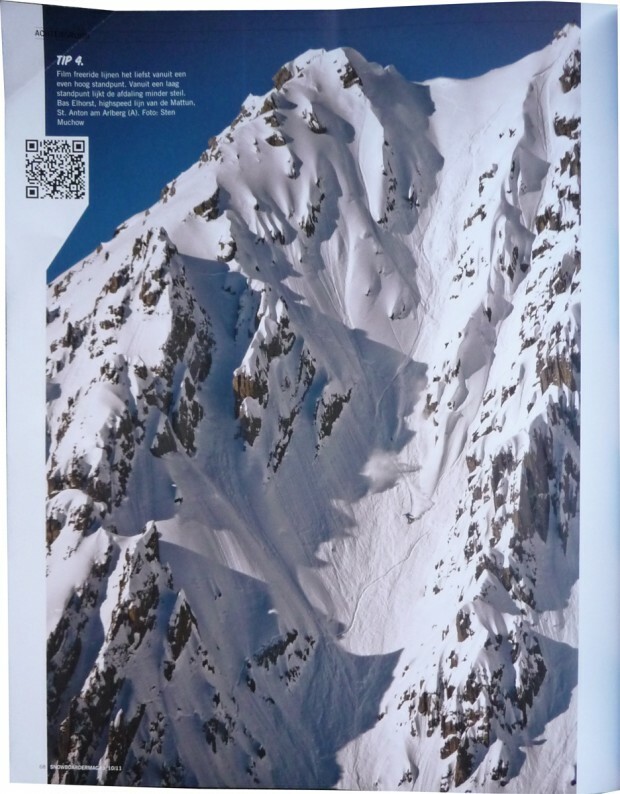 We tried to get to the darmstadter hütte, but the avalanche danger was too high to get there. 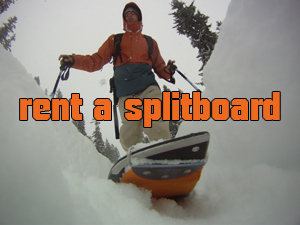 So we have have been doing some other droppers and mini shred with our splitboard. The trip was shot with Edo, Irene, de witte and myself. Here are some images. 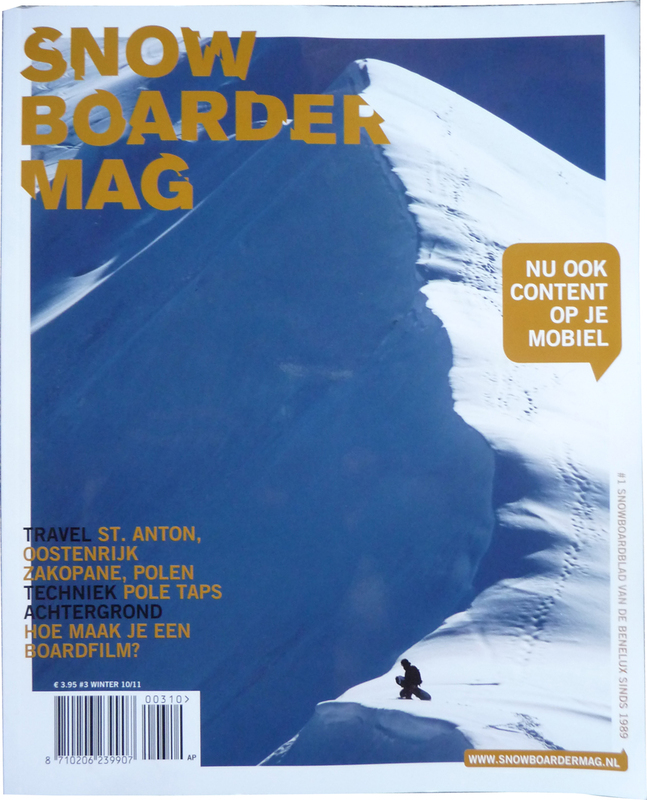 Now go out and buy the snowboardmag.